Jamaica is often times referred to as a cultural superpower, because though a very small island nation, it\’s name and various aspects of it\’s culture especially music is world renowned. 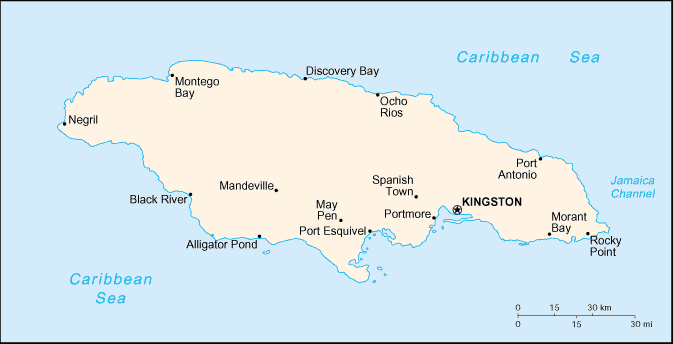 Jamaica is the third largest island in the Caribbean and is one of the larger set of islands referred to as the Greater Antilles. 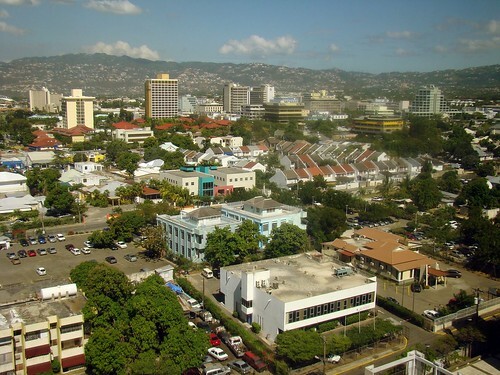 Jamaica\’s neighbors are Haiti to the north east, Cuba to the north and Cayman Islands to the north west. Jamaica is the third largest English speaking country in the western hemisphere and a founding member of the Caribbean Community (CARICOM). Size: 10, 991 sq. km.